Monday, October 17, 2011: 9 a.m. – 3 p.m. 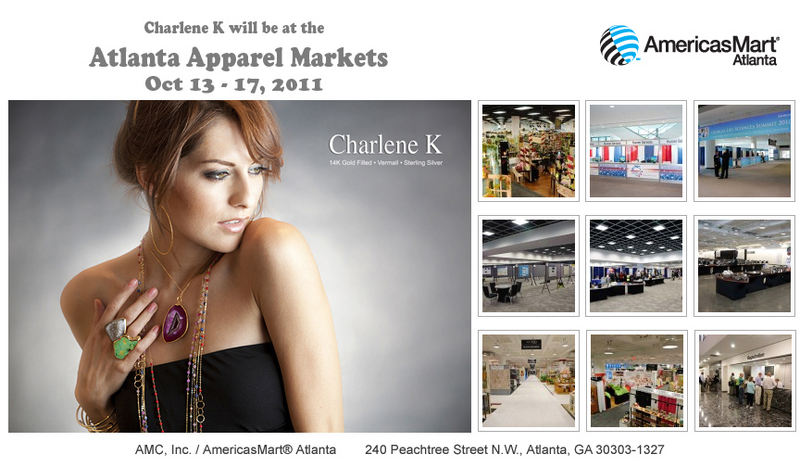 This entry was posted on Friday, September 30th, 2011 at 3:57 am	and tagged with accessories, apparel, Apparel Fashion Market, Atlanta, Fashion, Georgia, trade show and posted in Upcoming & Past Events. You can follow any responses to this entry through the RSS 2.0 feed.